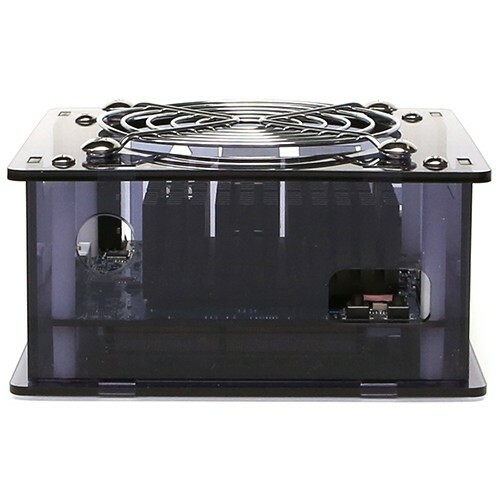 SATA cables are perfect for system builds with tight fitting environments with ODROID-H2 Case Type 1, Type 3 and Type 4 to connect a SATA HDD/SSD storage. 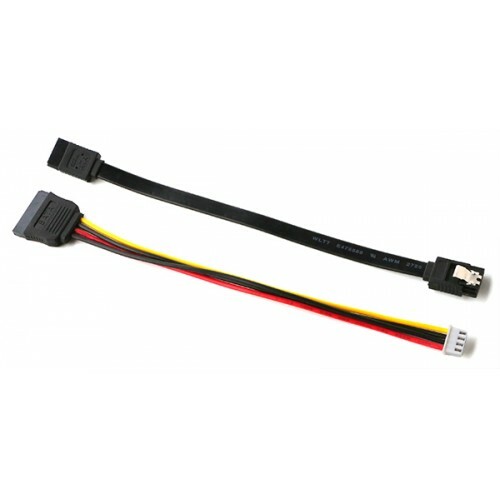 Utilising compact stackable connectors, this flexible 200mm cables are neat and manageable. Disk drive mounting screws (M3x6mm) are included in the package.